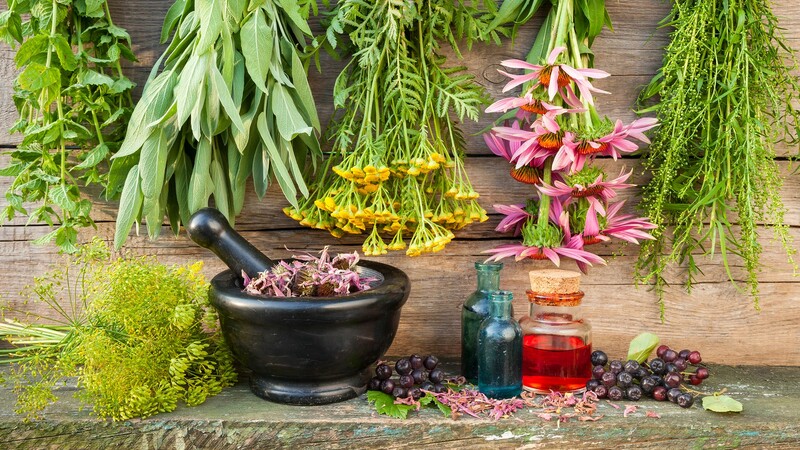 Herbal Medicine: Class covers essential vocabulary, such as extracts, tinctures, capsules, infusions, and decoctions, as well as the safety and efficacy of herbal medicines. Historical Botany, Nomenclature & Universal Doctrine: Class covers the importance of Latin names when communicating with other herbalists, the Doctrine of Signatures, and Shamanic health rituals. Living with Herbs: Your Natural Medicine Chest: Class covers common herbal “first aids” for colds and flu, ear infections, stomach upsets, and other mild health issues. Feeling the Consciousness of Plants: Class covers how to integrate plants into your life, soul, and medicine, and how to decide which remedy is the “right” one. 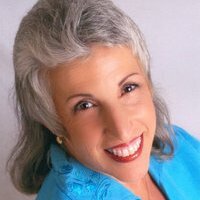 Learn simple plant dowsing techniques and consider herb-drug interactions. The classes will be live with the other participants and the instructor in real time. It will be interactive with question and answer sessions. You will receive the Call-in number for the class at the time of registration, along with links to Power Points and other learning tools that we will use as instructional materials during class. If you miss a class, you can make it up any time before the end of the course, by calling into the recording of the class. 18 CE BROKER CREDITS provided by Florida Department of Health – many other states accept Florida’s CEU’s. You are responsible for checking with your state board. Purchase the course textbook, The Natural Medicine Chest, by Ellen Kamhi, PhD, RN and Eugene Zampieron, ND (available online, copies will be available for purchase at first class). Herbal Certification: For those who do not require CE broker credits you can get a Certificate of Completion by completing all four classes and completing all homework assignments. Ellen Kahmi PhD, RN, AHN-BC, AHG, The Natural Nurse®, has been involved in Natural Medicine since 1973, when she directed a program in Ethnobotany at Cochise College in Douglas, Arizona. Kahmi attended Rutgers and Cornell Universities, sat on the Panel of Traditional Medicine at Columbia Presbyterian Medical School, and is a Medical School Instructor, teaching Botanical Pharmacology. Kahmi is on the Peer Review Editorial Board of several journals/organizations including: Alternative Therapies in Health and Medicine, Natural Medicine Journal, Natural Standard Database.